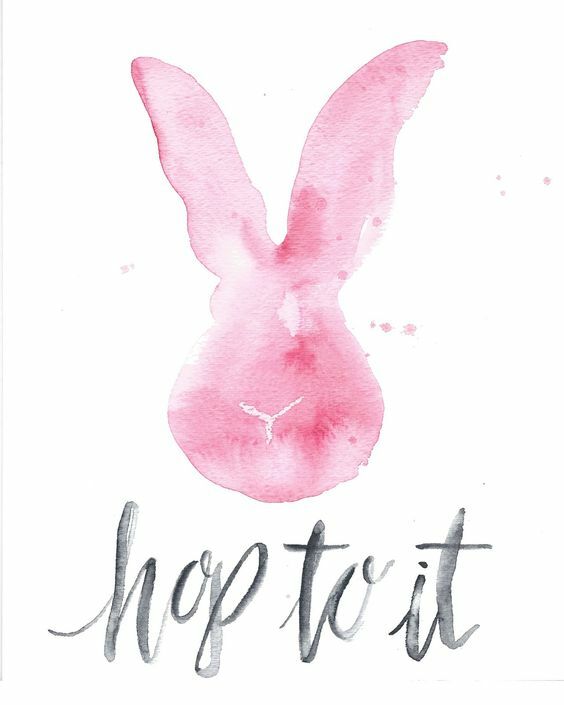 The Easter break is finally here and we’re so excited for an extra long weekend! Today, we thought we’d put together a few outfit ideas as inspiration for whatever you are getting up to this weekend. Brunch dates, family dinners and lots of lounging are high on our agenda! 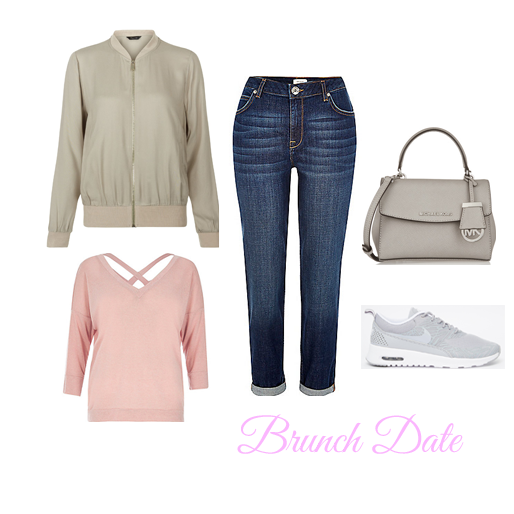 A bomber jacket is ideal for jazzing your jeans up for a casual brunch. I’ve just bought this New Look one in blush pink and can’t wait to wear it. I love the grey one too! 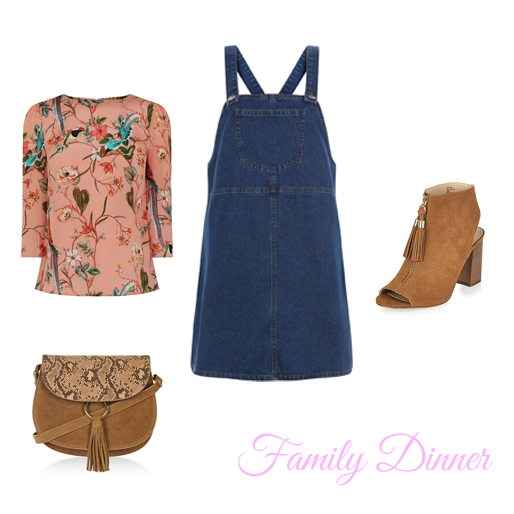 A pretty pinafore is perfect for Easter Sunday. Make the look even sweeter with a splash of floral underneath. It wouldn’t be a bank holiday without some luxe lounge wear! I love this oversized H&M cardigan paired with a silky cami and cosy slippers. 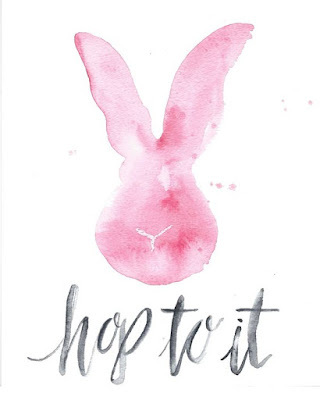 Have a fabulous Easter break!